Appearance: Tea leaves are delicately rolled and comprising of plenty of silvery buds making up the two leaf and a bud plucking standard. Colour is a mixture of light and dark green delicately rolled, a delight to the eye with lots of silver bloom of the buds. This batch belongs from the Khani division of the tea estate which is at an altitude of 4000ft from the sea level. Fragrance: Dry leaves have a sweet floral fragrance of orchids and other Himalayan wild flowers. Fragrance: Fragrance of floral notes are distinct in the liquor. The floral notes are of the Himalayan flowers along with other complex fragrances of the local flora. Flavour: Floral notes are prominent when sipped followed by a sweet lingering taste noted as an aftertaste which lasts for hours. It taste better when sipped as it cools. Reasons to Buy: This batch is a rare tea from Goomtee which is a limited edition and perhaps not produced in any more lots for this year. 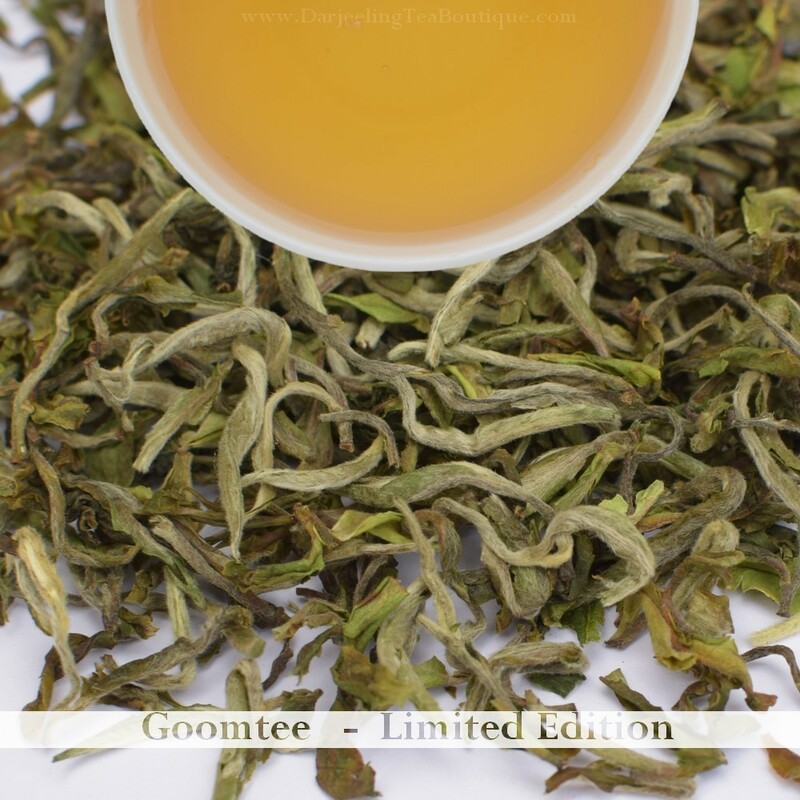 A perfect artistry by the maker of this tea with Goomtee clone, china cultivar and china hybrid makes it such a complex and unique tea not found elsewhere. Only a handful of tea gardens make such teas with such deep vibrancy in taste which is truly a delight for any tea lover. 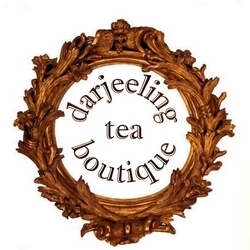 A must have tea for your collection of exquisite Darjeeling teas.